Help kids get to better know the planet Earth as they observe, recreate, and explore what goes on in the natural world. Click on an activity in the set below to see more info. Boys might wrinkle their noses at the thought of gardening, but we guarantee they'll like this activity! 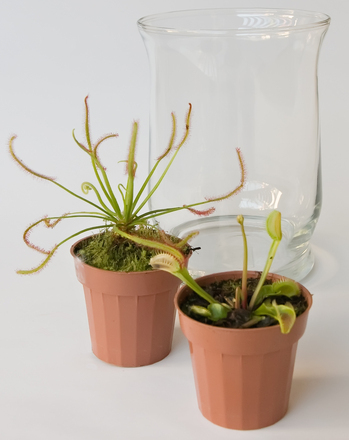 Make a recycled terrarium full of bug-eating plants. 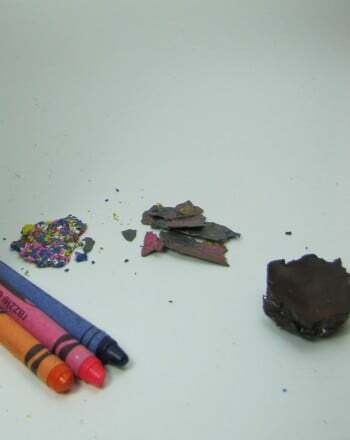 The rock cycle will come alive for your child when he uses broken crayons to create the three basic rock types. 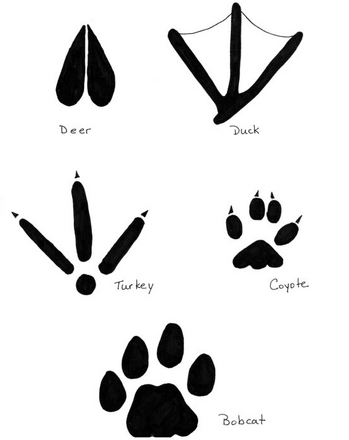 The next time you and your fifth grader go on a hike, take along this key to figure out which common North American animal left a track along the river bank. 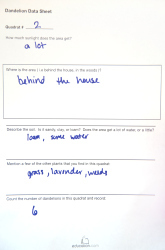 In this plant habitats activity, children play the role of an ecologist and take surveys of different areas to discover the best habitat for dandelions. With this hands-on activity, you'll show how fall colors are hidden in the leaf all year long! 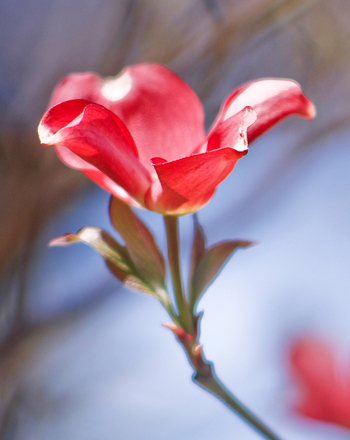 Here's a fun activity that will have your child researching, collecting, and charting plant specimens from the neighbourhood. 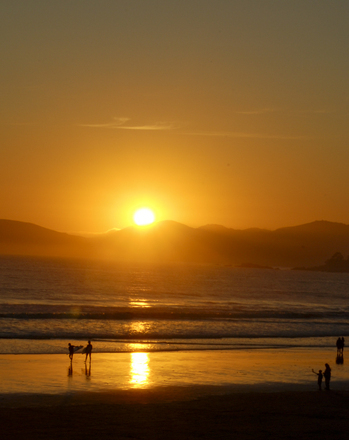 Many ancient cultures used the rising or setting sun to create calendars. Observe the setting sun once a week to come up with your own solar calendar! 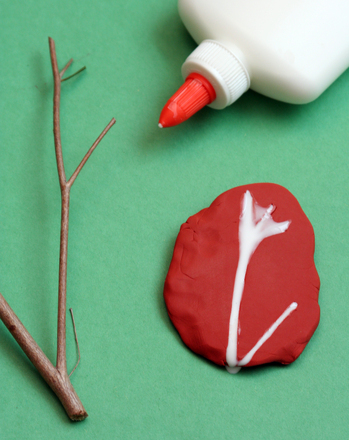 Make a Fossil From Glue! Some fossils have been been preserved for billions of years! Help your kid understand how fossils are created and preserved with this crafty project. Make a Volcano that Really Erupts! Your child will be hooked on chemistry after she builds a model volcano by combining an acid and an alkaline substance. Clean Water Using the Sun! Can you think of a way of cleaning dirty water using the sun? 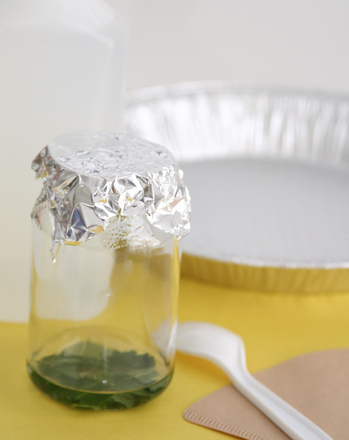 In this activity, you will be making a "solar still" that is able to do just that!